For the past 15 years, the DLIC conference has cemented itself as a staple event, and has captured the title of the most prestigious leadership conference in the region. Arthur Lok Jack GSB are honoured to be featuring Professor Luke Williams Leading Consultant, Educator and Speaker, specializing in Disruptive Innovation, at DLIC 2018, which will be held on May 24th at the Hyatt Regency, Trinidad. 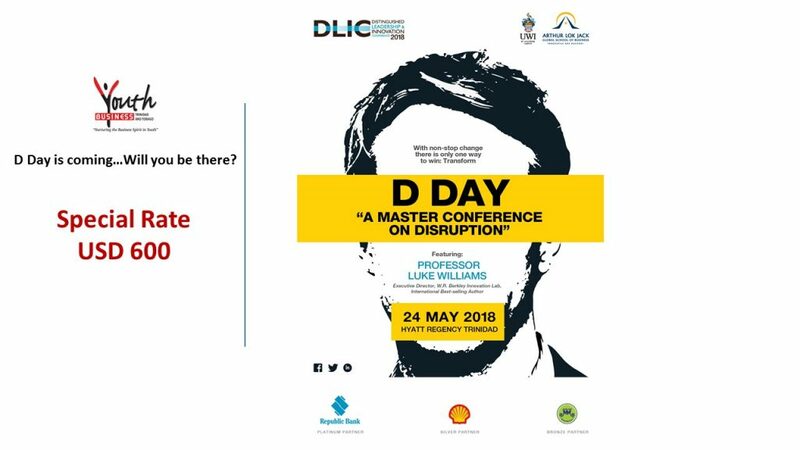 Under this year’s theme of “A Master Conference in Disruption”, local and regional captains of industry will be led by Professor Luke Williams to explore the concepts and practices of Disruptive Thinking, Disruptive Leadership and Disruptive Technologies. Given the current business environment, the proposed theme is very apt to the market climate. Offering solutions, DLIC 2018 will be a profound learning experience, and a catalyst for our leaders to consciously and intentionally choose the alternative, which inspires transformation in our region. 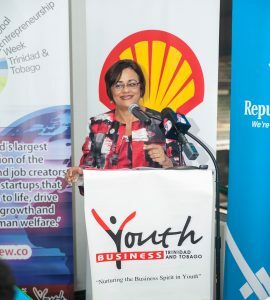 Arthur Lok Jack GSB is pleased to extend a special registration to Youth Business Trinidad and Tobago (YBTT) Entrepreneurs until April 13th 2018. To register kindly complete and sign the registration form at the bottom and return to Nicole Morain at n.morain@lokjackgsb.edu.tt or directly at 645-6700 ext 364.